Chengdu is one of the cities with the most profound cultural foundations and vibrant modern atmospheres in China. The first thing that comes to mind when someone mentions Chengdu is food, and pretty ladies. Not only hot pot, but also a wide variety of foods. People have many different kinds of expectations of Chengdu, but this unique city never disappoints. 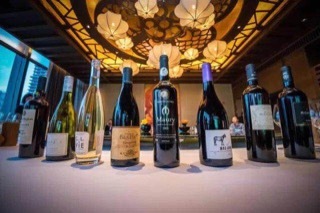 On April 27, Roussillon a media wine dinner was held in Chengdu at the Ritz Carton Hotel. 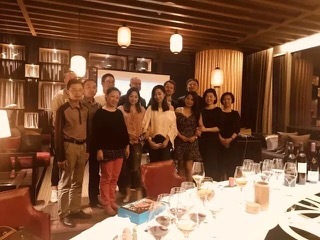 Deputy manager of the Roussillon Wines Council (CIVR), Mr. Eric ARACIL, and the Asian representative of CIVR, Break Events Ltd, composed of Ms. Yu CAO and Mr. Olivier DARRAS, hosted this wine dinner. The Dinner was divided into two parts. 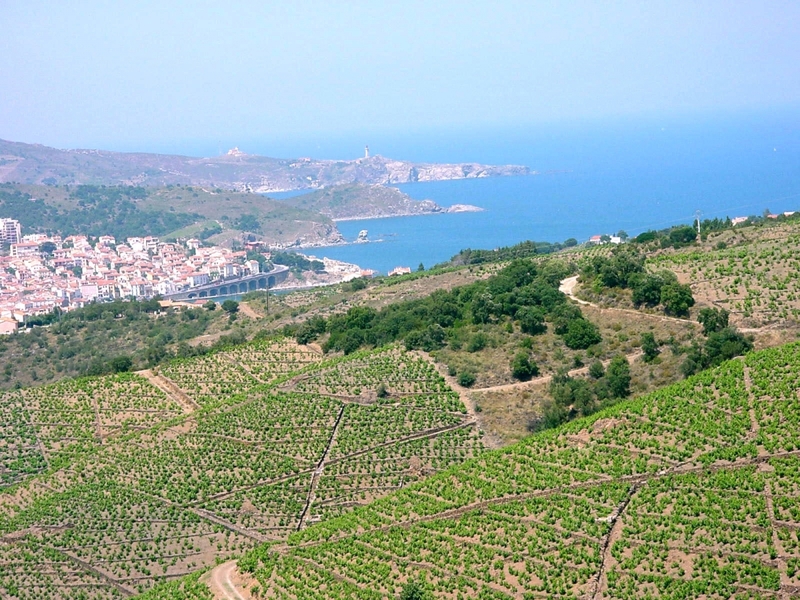 In the first part Eric explained the latest information on Roussillon wines and the singularity of the region. 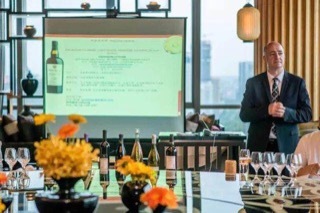 He then used this information to teach the attendees how to pair Roussillon’s unique wines with Sichuan’s local cuisine. 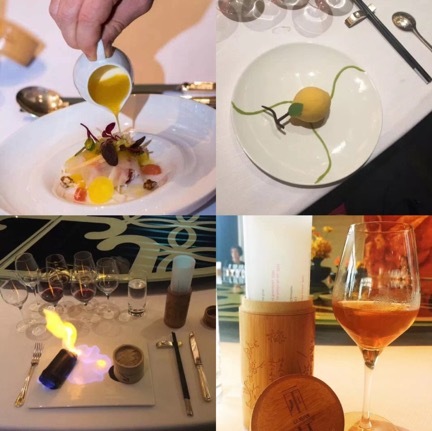 The second part consisted of an actual matching of Roussillon wines with Sichuan cuisine, which was successfully matched by Eric. It is worth mentioning that in order to give our media friends an experience intense tasting. Eric in cooperation with the hotel’s star chefs designed a special menu that perfectly blends the taste of Roussillon wines with the Sichuan style. The combination of flavors, dripping with a variety of tastes accomplished its mission. 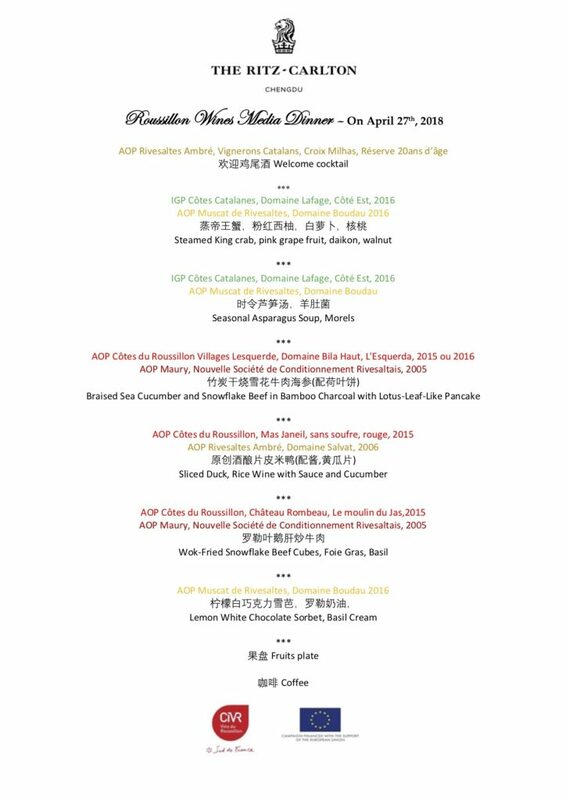 The program ingeniously brought the principle of “fine wine and delicious cuisine” to the fullest and revealed Roussillon’s professional attitude towards this wine tasting and deep understanding of Chinese culture. 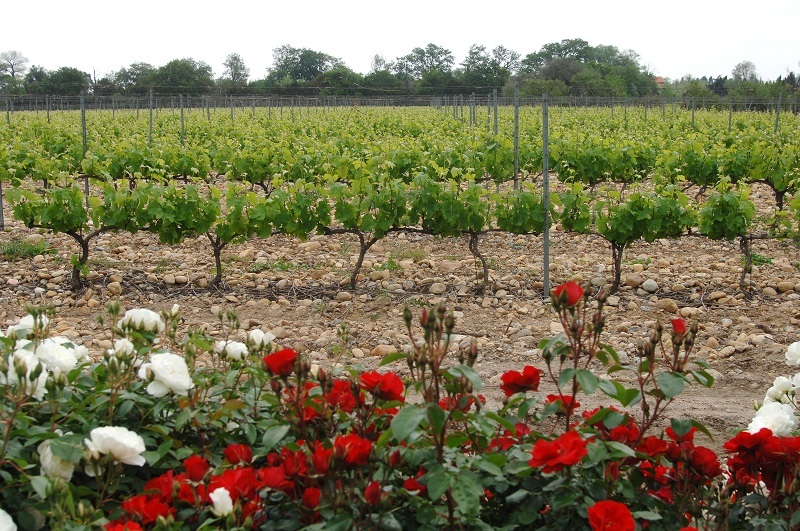 THE PYRÉNÉES-ORIENTALES region is the ninth largest producer of wine in France, Pyrenees-orientates represent 2% of France wine production (by volume) and 80% of France’s production of Fortified Sweet Wines (VDN). Roussillon produces dry, still wines and Vins Doux Naturels. 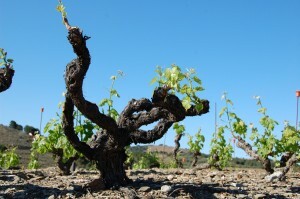 With 15 AOPs from 24 different varietals and 3 IGPs, there is a wealth of different wines in Roussillon, each with its own unique character. Not only did our media friends leave the dinner with a deeper understanding of Roussillon wines, but also with a sparked interest of discovering the uniqueness of Roussillon after tasting its wines. 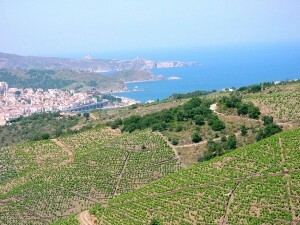 “God must have been born here, or else how can there be such a beautiful land?” I think if God was born here, it must be because God also loves natural sweet wines. The unique mouth-watering taste of natural sweet wines was highly appreciated by people at the time, and its natural high alcohol and high sugar content were extremely conducive to long-distance transportation. 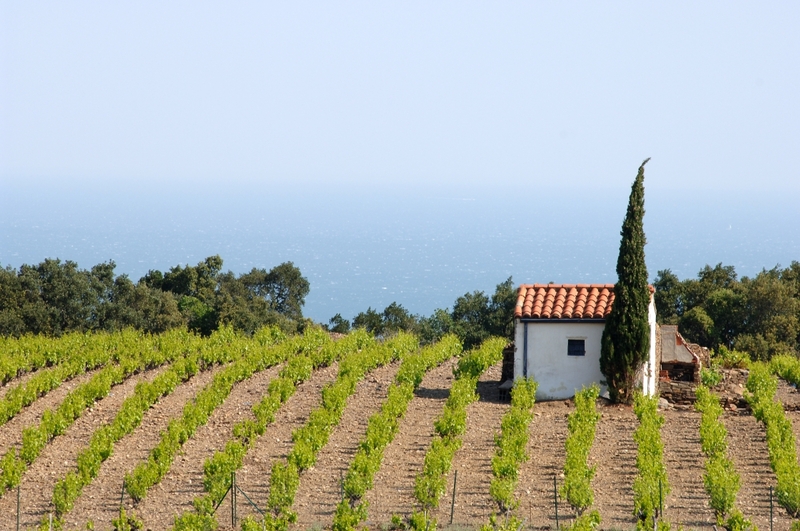 In the 13th century, Roussillon wines began to enter Italy, France and even the Netherlands. The construction of the Grand Canal in 1680 connected the Mediterranean Sea and the Atlantic Ocean, and the market for Roussillon wines was further expanded. After the wine dinner, Eric, Yu and Olivier felt strong passion for our Chengdu media friends. Eric stated that the Chengdu people are enthusiastic and unique. 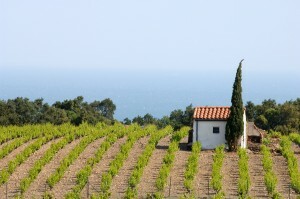 The local media’s taste buds experienced first-hand the high potential for matching Roussillon wines with their local dishes. 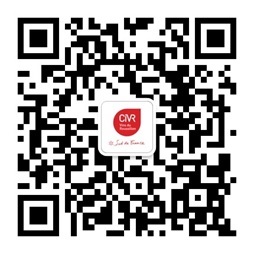 This allowed the Chengdu media to know more about Roussillon and sparked a flame for the region’s wines as hot as their cuisine!